Chicago is a major market for attracting tech talent and the Mayor of Chicago, Rahm Emanuel, has provided support and helped burgeon in a new era of tech innovation, incubation, and business development in the city of Chicago for several years now. This is the main reason why Amazon HQ2 could potentially make a permanent home in the city. 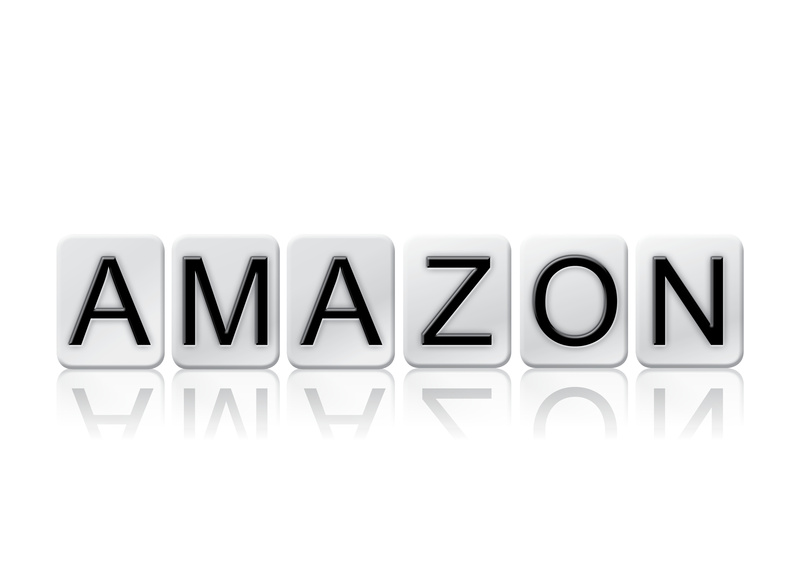 Amazon, whose stock price is down almost 2% trading at $966 a share at the close today at the time of writing this blog post, plans to open a second North American headquarters in addition to its current headquarters in Seattle, Washington. The behemoth online retailer as part of it’s search for a new location has promised to create 50,000 jobs and inject $5 billion in capital expenditures to the winning city that can offer the best incentives. Those incentives include, an attractive tax structure, real estate prices, and access to a strong workforce. In the chart below you can see that Amazon’s HQ in Seattle, Washington has contributed well over $38 Billion to the local economy. I’ve worked in the technology industry for over 18 years and I currently consult for a finance firm in the Chicago area, and one of the most amazing things about the tech industry is the spread of companies where one can work. By and large, Chicago possesses just that. In 2016 the Mayor’s office announced an expansion of the digital start-up hub 1871 where over 700 jobs were added to the city as a result of the growth of 1871. The expansion of 1871 has grown from 50,000 square feet to 2 floors of thriving tech ecosystems near the River North area of the city. More than 143 companies raised more than $1.7 billion with 39 exits accounting for over $8 billion. The Mayor at one point even went on a speaking tour with other tech executives from companies like GrubHub and Cleversafe to promote the innate wonders of landing a job and growing a tech company in Chicago, and rightfully so. Chicago isn’t immune to the draw of large tech companies. The city’s central geographic location in the Midwest near the Great Lakes, access to a very robust transportation system, proximity of airports, nightlife, culture, and moderate cost of living—with the average rent price hovering right around $1,600—create an ideal environment that would definitely attract a large and very profitable company like Amazon. Tech touches all industries. Every company regardless of the industry employs technology to enable their business in one way or another and because of this, the widening skills gap, and the pace of innovation, you are almost certain to land a position. Not only land a position but you can also guarantee yourself job security. The Chicago area is a hub to many technology companies for that matter, and currently Uber, Google, Braintree, Restaurant.com, Microsoft, Grubhub, and CCC Information Services—a Company I worked for back in 2010 as an Infrastructure Manager—call Chicago home. Companies like Signal—which make marketing analytics software–makes for a city that has the potential to draw and attract more tech talent. Signal was also the top company in the fast 50 in 2016. The companies software helps marketers manage customers, whether they’re shopping on a phone or in the store and nothing tells the story more of innovations and strides in grocery store shopping than Amazon’s $13.7 billion acquisition of Whole Foods. Salesforce.com, Groupon, Morningstar, and Careerbuilder also call Chicago home. This week TechCrunch released seven of the video pitches from cities such as Atlanta, Las Vegas, Philly, and Pittsburgh to name a few. I have to say, I was impressed by the pitches! Companies went out of their way to showcase why Amazon should make a second home in their city. Detroit went as far as integrating spoken work into their video pitch which can be seen on YouTube. In Amazon’s request for proposal the company stated that the selection city needed to have a population of over 1 million residents, Chicago has that. Proximity to an International airport, O-hare International—check. Mass transit, with heavy investments in roads as well as the CTA, check. Higher education and a business friendly environment I would say, yes. Chicago has a lot going for itself and some, and shows light of being a good fit for Amazon HQ2. And get this, according to recode, Svenja Gudell Chief Economist at Zillow, has places Chicago on her shortlist and for very good reason. Chicago is a big city that isn’t geographically constrained in terms of it’s accessibility to other areas of the country, but you have more amenities for residents than you would have in other cities but with a lower cost of living as compared to other cities on the list. From a Real Estate pricing perspective Chicago comes in 9th with office space at $255 per square foot. Chicago also has an average rent price of about $1,600, expensive to some but in the tech industry this rent price would bode well for employees of Amazon. Chicago does have one of the lengthier travel times to and from O’hare International Airport but a much lower median home value of $223,400. Chicago is actively investing in new construction projects with the most green lit construction projects of high-rises currently being worked on since the economic crash of 2008. Investment in the Chicago Riverwalk, the transformation of Goose Island as a tech hub, and the ongoing renovation of the 95th street CTA train and bus hub show promise to creating and building an infrastructure that supports opportunity for residents of the City of Chicago. Where good transportation, education, and quality of life co-exist you can be sure that Amazon’s investment will open a world of opportunities not only for the residents of Chicago, but also for those that travel to the city. As someone that has worked in the IT industry for over 18 years I would be thrilled to see Amazon HQ2 in my city! Google’s new Boomerang app for iOS is a Novel idea But will it Work?